Technoscripts is a leading Indian entity founded in 2005 exploring itself in embedded system development & training. It is well known for advance technology training with quality training & good placement track for freshers as well as working professionals. 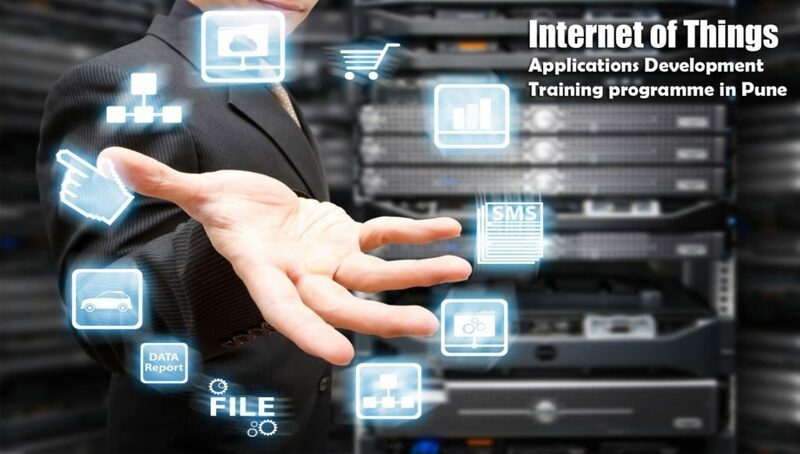 We being a knowledge platform also believe in sharing its domain expertise through its corporate training programs. As a part of this we are providing corporate training, workshops, lectures, presentations and seminars in Embedded System, Linux, Robotics and various professional courses. Our Services has been catering to a vast number of elite colleges of Engineering by the means of workshops, corporate training programs and other events on technology related fronts. We have successfully trained about 4200 students and impacted out an excess of 16,000 students through the workshops and technological events organized by our team. Our specially designed embedded Career track training for pass-out fresher students & working professions want to switch their career to embedded development proven over the period & we are successful to provide platform to those aspirants. We produced skilled technocrat and equips them with all the tools, techniques and methods needed for the industry. We have a team of experienced professionals from the different industries to keep its content in line with the market requirements. We bridge the gap between resources required by industry and the students graduate from college. The success reason of technoscripts is we recognized the pulse of the Industry to tap into the heart of the student base and converting them into employable resources.